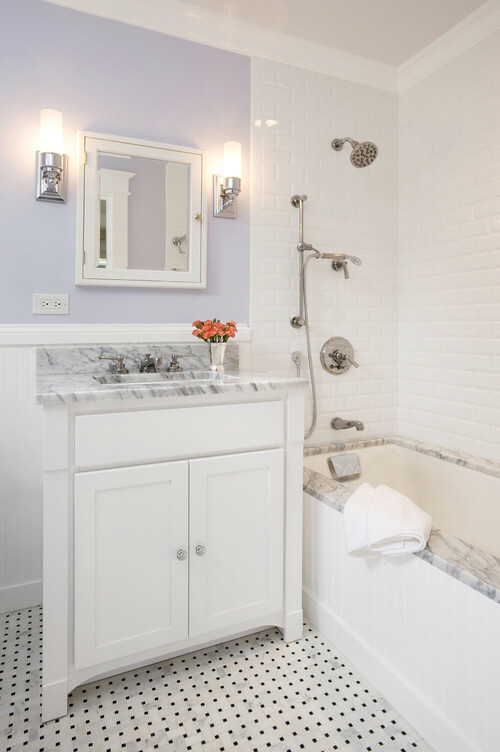 How To: Choose Colors (And Know What They Mean) - Lensis Builders, Inc. While choosing a color to paint your walls isn’t necessarily a life-changing decision (wall colors can always be changed), sometimes we want to set a mood or evoke an emotion when decorating our homes. 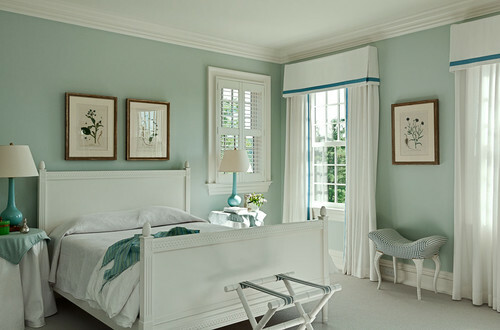 For example, it would be smart to paint your bedroom blue because for most people it symbolizes calmness and tranquility. Painting it red, however, may not elicit the same sense of calm because red signifies danger or urgency to most people. While it’s all up to personal preference (and there’s certainly no steadfast rule), we find that knowing how to best utilize color can help you create the best outcome with your interior design. Plus, it’s pretty fun. Blue is a go-to for most people. Dulux paint carried out a survey that found that 42% of males and 30% of females favor it. Red is the second favorite color for most people. 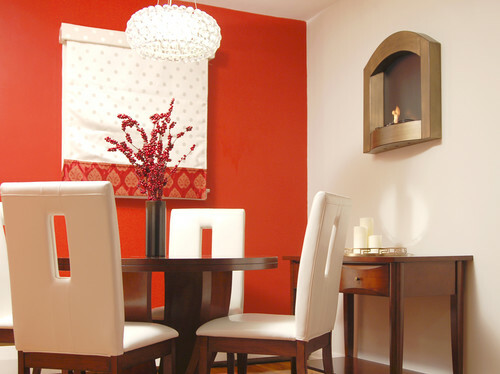 We love the idea of using red for a pop of color on an accent wall, or using it in a guest bedroom or dining room. Just like the color blue, we think that green can be used virtually anywhere in the home. 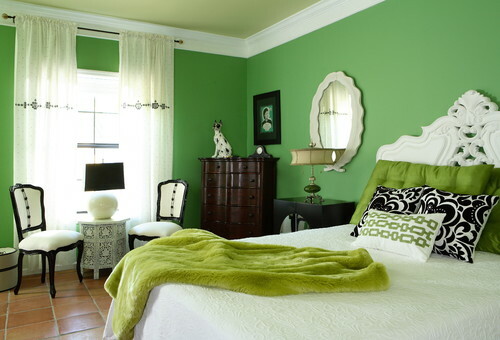 You can stick to a more natural, “organic” green or go bold with a bright, neon green. Brown is a great neutral to use. When they say to use neutrals as a basis for your room, we immediately think of brown along with shades of white and grey. Purple has a lot of versatility. We’d love to see it in a bathroom or home office, or used as an accent wall in any room. 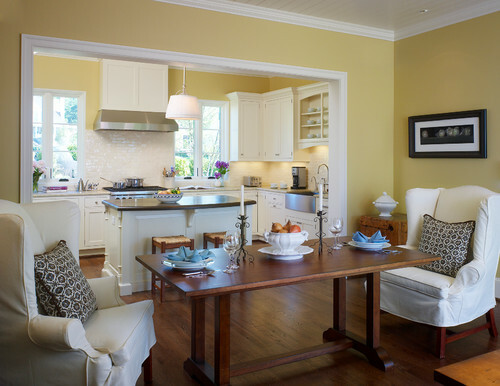 Yellow is an uplifting, happy color that can brighten up any space. It’s known for stimulating the appetite, so works well for kitchens and dining rooms. It’s also commonly used in nurseries for its cheerfulness. 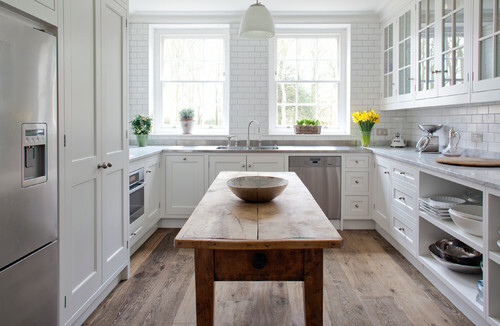 It’s surprising to know that white can evoke emotion since it’s so basic and widely used, but it’s a classic (and classy) choice for any room. 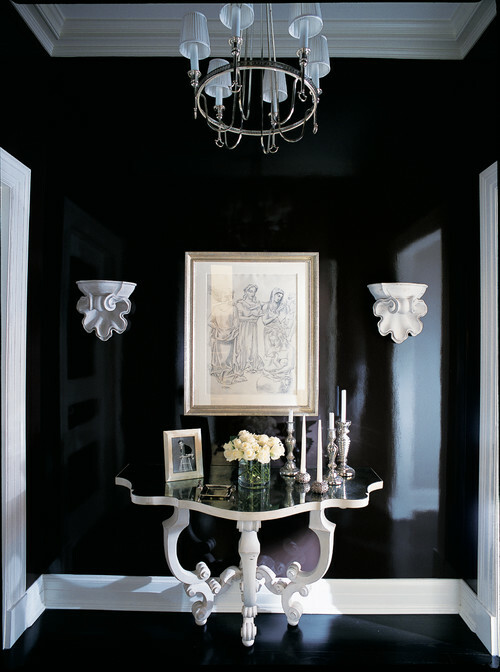 Black may not be the most common color to use for your interiors, but it’s definitely a way to make a statement. We love the idea of using black to create a modern and sophisticated space. Traditional Hall by Chicago Interior Designers & Decorators Branca, Inc.
An understanding of what emotions and moods colors can evoke may help you make interior design decisions. Many designers will ask you, “How do you want to room to feel?” and specific colors can definitely help you achieve that. Using color is a great way to express your personality and have fun with your space, so most importantly, be sure to do what feels right for you.